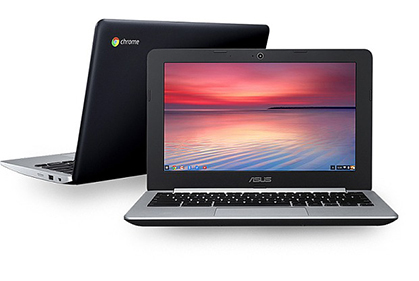 Below are some specific ways to use Chromebooks and Google Classroom. Google Classroom is a powerful educational tool. Access Google apps such as Google Drive and Google Sheets to set up a lesson plan, create templates, and then customize them for each. Share the lesson plan with other teachers or put it in a public folder so all teachers and administrators can access it. 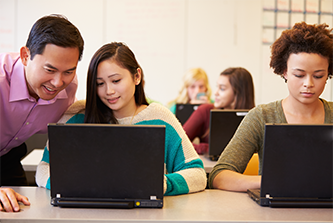 With school-wide collaboration handled, you can now focus on collaboration in your classroom. A class blog is a useful tool where students begin each lesson by checking in with their blog. Post assignments, add articles, and encourage class debates using comments. You can also replace your parent newsletter by communicating through the blog. Students can easily submit work as a Google Doc or Google Drive document. You can monitor their progress in real-time and leave comments to help them along. Using a free app like Kaizena lets you comment or record voice messages directly into any Google Doc on your Google Drive. 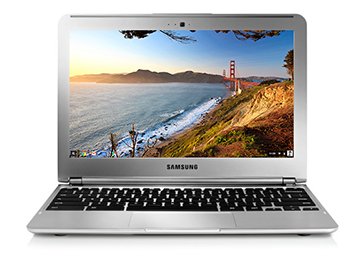 Your classroom can explore Google Play books using their Chromebook. Students can access any book wirelessly from the cloud, any time. Google Hangouts allows you to import educational expertise without the prohibitive cost. Watch a top Ivy League engineering professor demo a new prototype, or partner with a foreign classroom to teach language skills. Students can collectively participate, ask questions, and save their videos to review later. The goal of any classroom technology is to enhance the lesson, not take the place of the actual lesson. 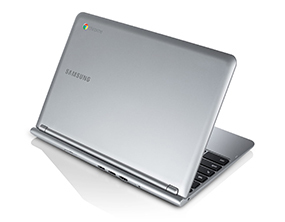 Chromebooks and their accompanying applications can help you work with your students in new ways.